It’s hard to get your head around, but there’s currently around 150 million tons of plastic in our oceans, that’s being added to drastically year on year. 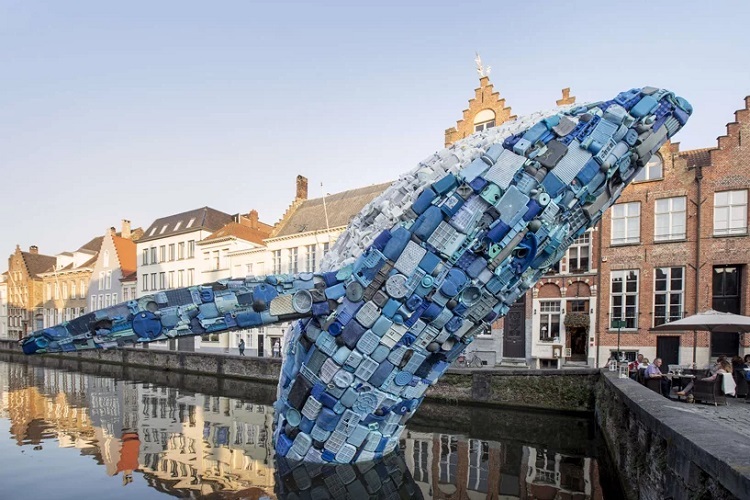 It’s a frightening thought that has prompted an architecture and design firm to create a giant whale out of reclaimed plastic, to emphasise the fact we need to act now. 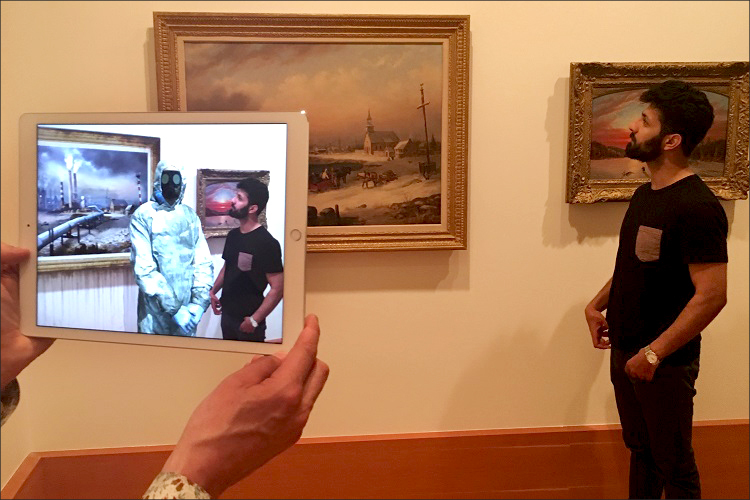 ReBlink is a augmented reality installation that remixes historic pieces of art and updates them with modern technologies and products that drive our daily lives. Simply point a device at a painting and change history. 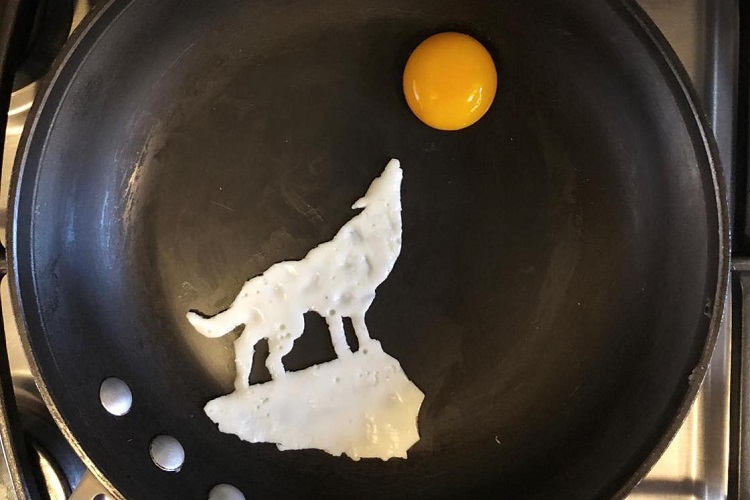 As children we’re always told not to put toys in our mouth, however as adults we might just have to remind ourselves again thanks to Japanese artist Tary and his Lego Food. Interactive designer Anton Repponen has released the Misplaced Series, which removes notable New York buildings from their surroundings and “misplaces” them in desolate landscapes around the world. Predominantly part of the series entitled ‘History’, the works of Nashville, Tennessee, based photographer Bobby Becker reflects a world where reality and the impossible intertwine, with fragile boundaries between the two. If you’re one of those people who struggles to make a paper airplane that can actually fly then prepared to be blown away with some of the greatest origami of all time. Canvas On Edge has been brilliantly created by Stallman Studio who have taken strips of painted canvas and balanced them on edge, creating looping, swirling scrollwork that becomes an abstract image. As London-based artist Justine Smith prepares to debut her new series of original collages, prints and sculpture made from old currency in an exhibition dubbed A Matter Of Belief, VM Life takes a little look as some of her stunning creations.